Costa Coffee and Clarks Shoes. 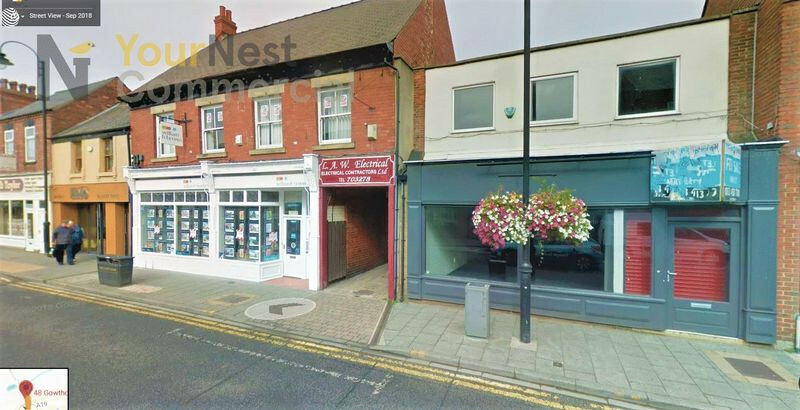 The subject property occupies a prime location fronting Gowthorpe in the heart of the towns prime retail core. The property lies adjacent to Bonmarche with nearby occupiers including Wetherspoons, Yorkshire Trading and New Look. Directly to the rear of the property is the Abbey Walk retail development which is home to Sainsbury’s Supermarket, Wilko and M&Co. The town centre is home to a wide variety of local and national occupiers including Wilko, Morrisons and JD Wetherspoons. We understand the property’s current rateable value to be £32,250. Details of the rent and asking price are available upon application. A copy of the EPC will be made available upon request. All figures quoted are net of VAT. VAT will be payable in respect of this property.